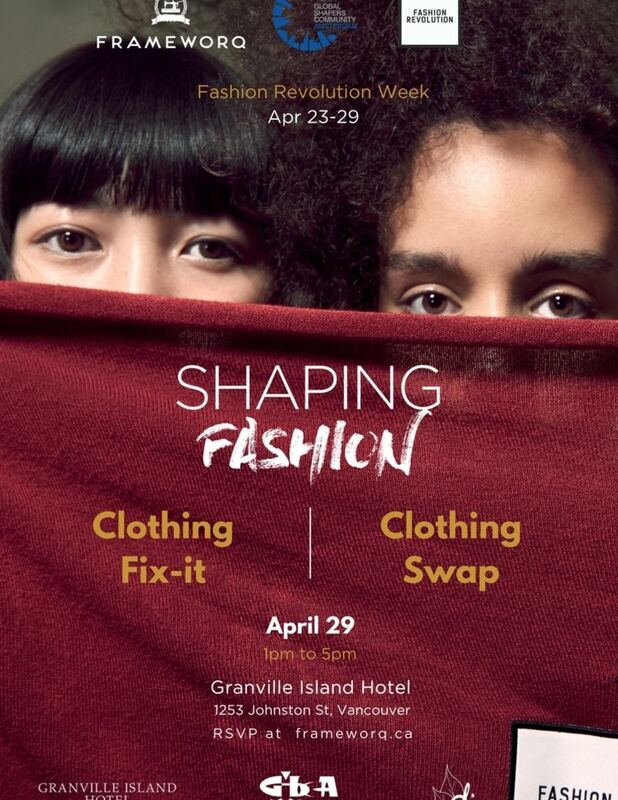 Granville Island Fix-it & Clothing Swap is back for it's second year at the wonderful Granville Island Hotel! Bring your favorite clothes to repair or bring your unwanted clothes to swap, and give a new life to your favorite piece of clothing or grab a new-to-you awesome item. Bring any clothes or other textiles to repair and we'll help each other fix. We will provide with sewing machines and all sewing supplies needed including scraps for patching, needles, scissors, threads and other fun stuff. Bring you unwanted clothes and grab any other piece of clothing you like. It's completely FREE. ​** If it's your first time coming to our Fix-its, be sure to check out our other Fix-it locations.